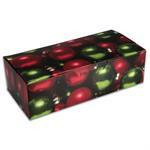 Christmas Ornaments candy Box are available in assorted Sizes Candy Box Grease-Proof Professional Boxes Specially Designed For A Variety Of Candies. Easy To Fold. 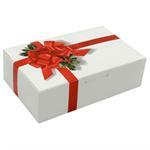 Ribbon And Holly One Piece Folding Candy Boxes are available in assorted Sizes Candy Box Grease-Proof Professional Boxes Specially Designed For A Variety Of Candies. Easy To Fold. 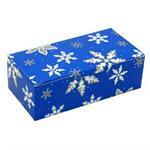 Snowflake One Piece Folding Candy Boxes are available in assorted Sizes Candy Box Grease-Proof Professional Boxes Specially Designed For A Variety Of Candies. Easy To Fold.